Not only are all of the products a lot more natural than your average drugstore finds, they also smell fantastic. I highly recommend you make your way to your local Boots or Holland & Barrett and give a couple a sniff, you'll instantly fall in love! The sticks (and sticks only, as far as I am aware) come in a number of different flavours/types. 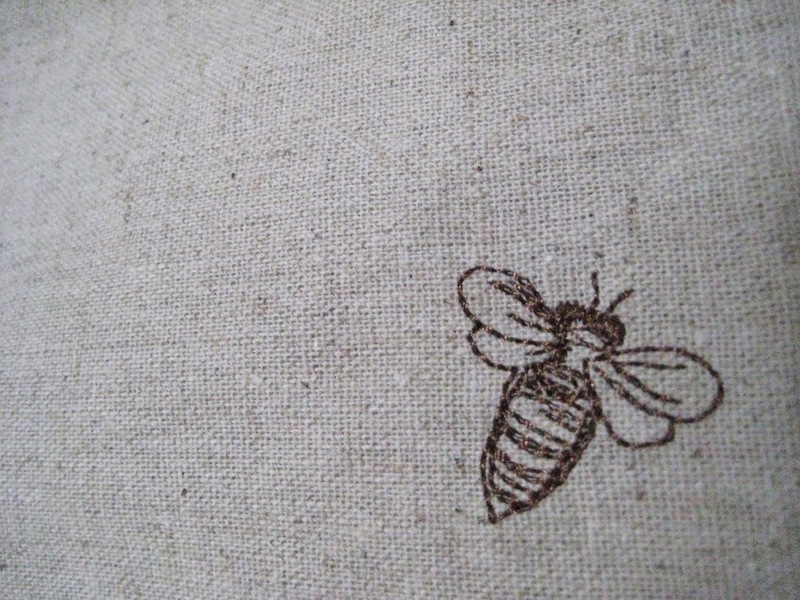 The original Beeswax with Vitamin E and Pepperment (a very tingly-type lip balm, and smells so good! ), Beeswax with Mango Extract (my personal favourite), Pomegranate Oil, Beeswax with Honey, and Beeswax with Pink Grapefruit. I believe there are a few others as well, as well as tinted balms, but these listed tend to be the most readily available. They can be found in most Boots stores for £3.69, and are occasionally on offer. 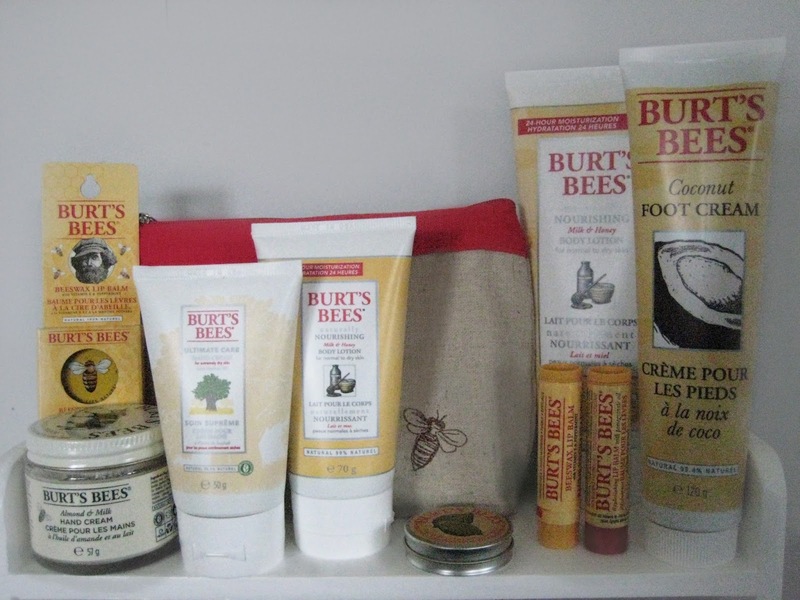 I'm only going to lightly touch on the rest of the Burt's Bees range, as there is such a variety of products available, from Cuticle Creams to Shampoos. I've only heard good things about all of these products, but am yet to try most of them. However, if you decide to try one thing, (aside from the lip balms) I would definitely recommend any one of their hand creams. They are ever so hydrating, and smell so fresh! 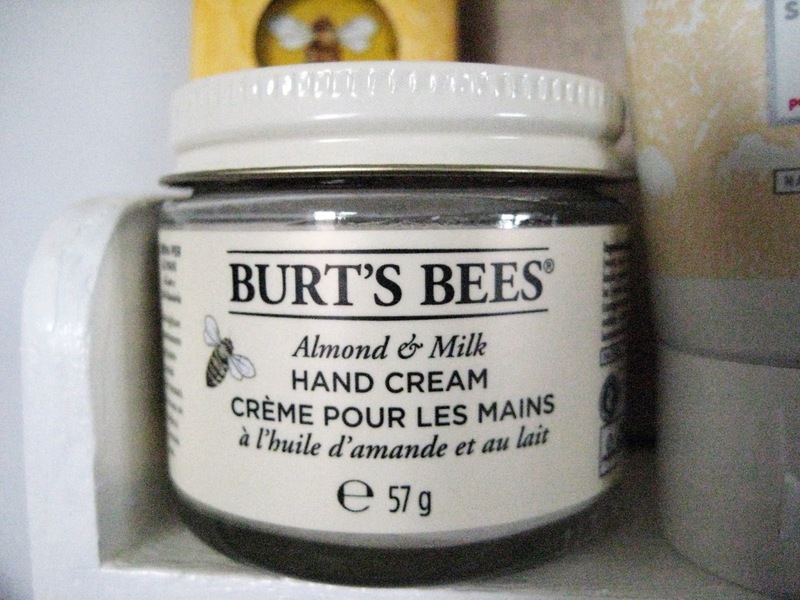 They do retail for a little more than your average cream, but are worth it for the packaging alone (I can't get enough of those little bees!) Whatever you do decide to try, I can guarantee that you won't be disappointed. 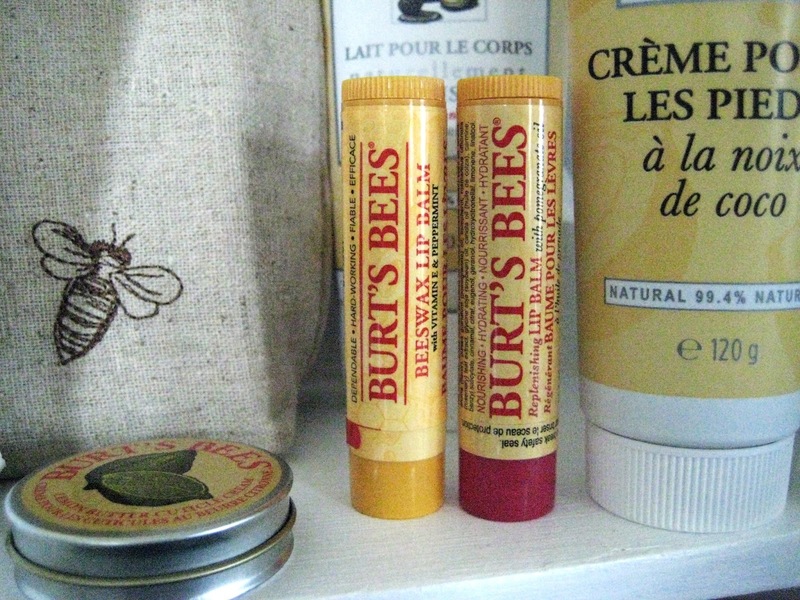 Love burt's bees lip balms and the hand cream sound great as well! I love Burt's Bees, and it smells so nice. :) Nice post! I don't have a Burt's Bees but see them in so many stores! When I first saw them years ago I thought they were a local brand because of their cute homemade looking packaging haha definitely heard good things about them! oh, what the hell!! i had no idea they made such a wide variety of products!!!!!! definitely going to try them out, thanks for sharing! Hey there! I've nominated you for a Liebster award. For more info, check out my blog. Fantastic post! I love Burts Bees, I even like saying it haha! I love burts bees! My favorite lip balm is the one with pomegranate oil!